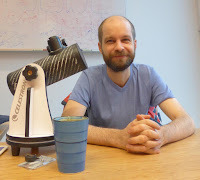 We talk to radio astronomer Jason W.T. 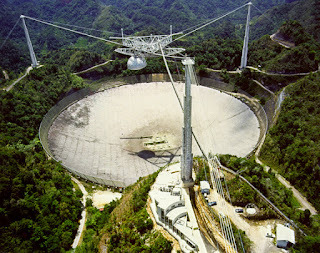 Hessels, corresponding author on a recent paper in Nature describing a repeating fast radio burst. We asked Dr. Hessels about the discovery of the repeating burst, why his team believes they are from all one source outside our galaxy, what some of the proposed theories to explain the burst are, and efforts to follow up on the detection.